A light fresh scent with a hint of citrus and spice. 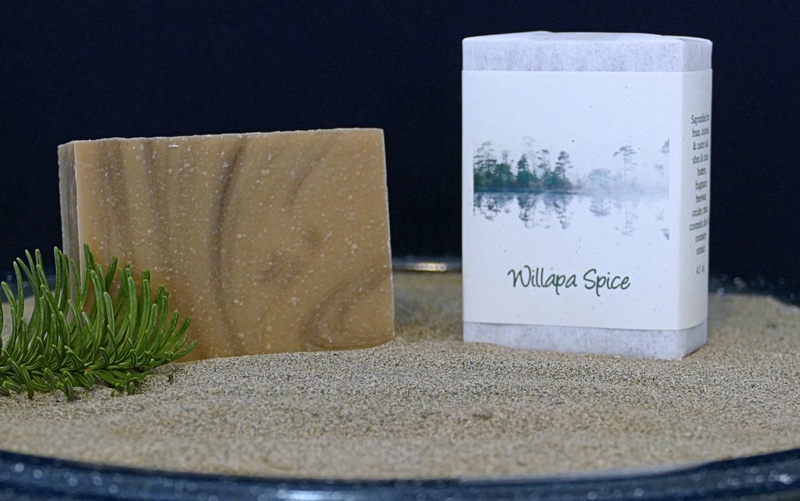 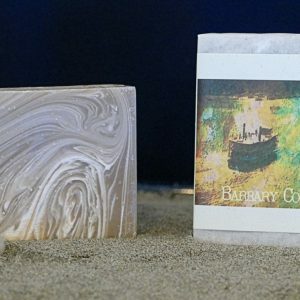 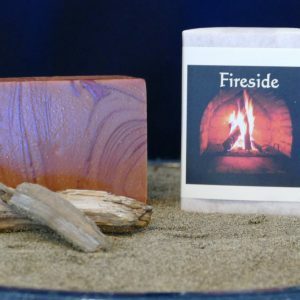 Named after our very own Willapa Bay, it’s sure to remind you of a beautiful sunny day near the water. 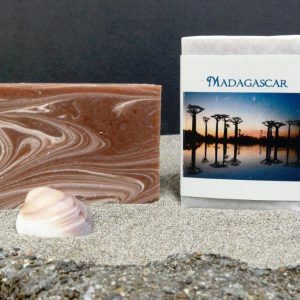 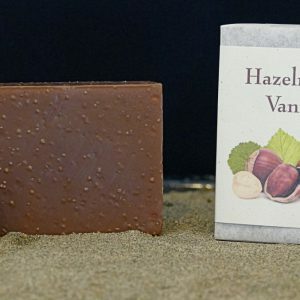 Saponified rice bran, coconut & castor oils, filtered water, shea & cocoa butters, beeswax, fragrance, pigment, cosmetic clay, oxides & rosemary extract.